The Hong Kong/Korea Working Holiday Scheme was established on 1 January 2011 with both sides providing an annual quota of 1,000. The Consulate General of the Republic of Korea in Hong Kong requires applicants to provide a financial proof of USD 3,000 for maintenance during their stay in Korea. 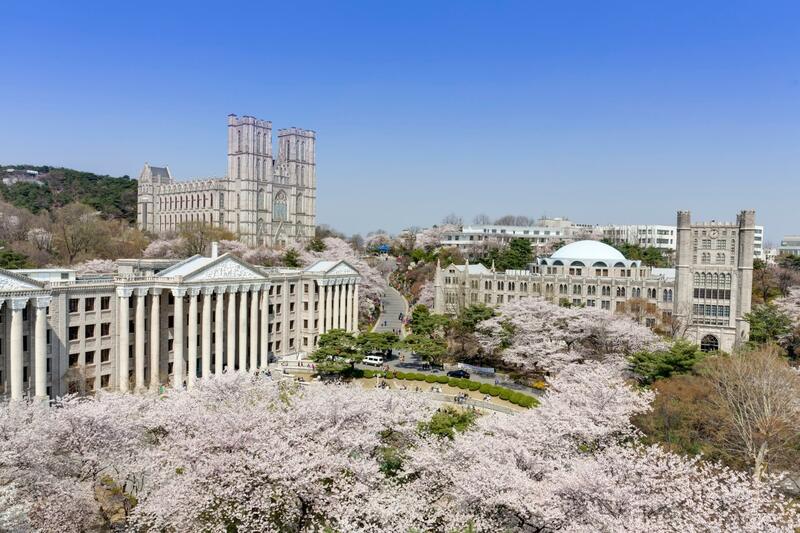 The official tourism website of Korea introduces various aspects of Korea. Information on travel, transportation, accommodation as well as food and shopping is abundant to help travelers plan their trips. Thanks to the "Korean waves" which has swept across Asia in recent years, Korea has become influential in the global entertainment and fashion industries. 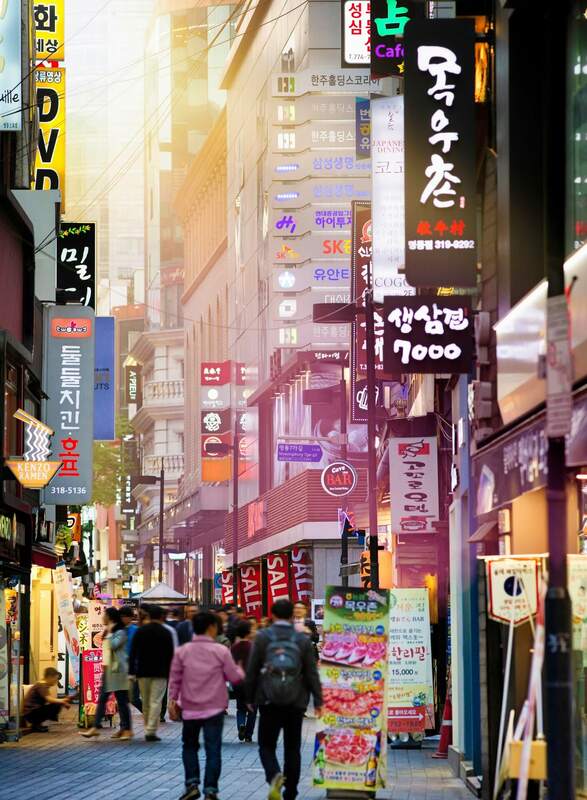 As the capital of the country, Seoul offers numerous affordable shopping venues for the fashionistas, including Dongdaemun shopping centre and the Myeongdong district. Insadong, on the other hand, specializes in traditional Korean crafts and arts like hanbok and pottery. 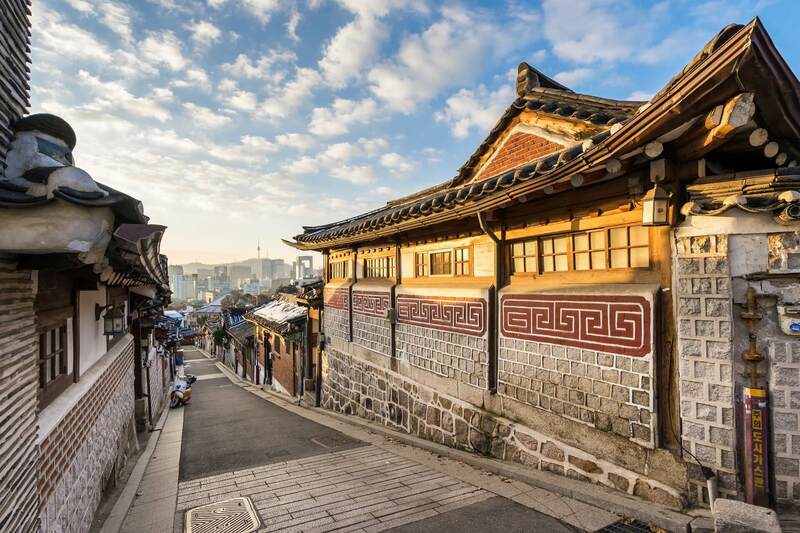 Seoul is also the home to the "Five Grand Palaces", "Eight Gates" and many other historical establishments built in the Joseon Dynasty. These majestic structures allow visitors to appreciate the beauty of traditional architecture. 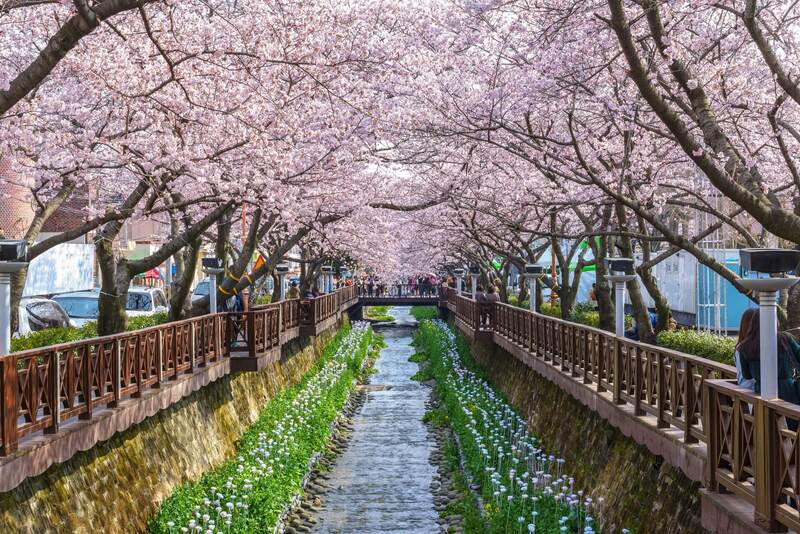 Besides cosmopolitan cities like Seoul and Busan, Korea also has a tranquil side for those who wish to sit back and relax. 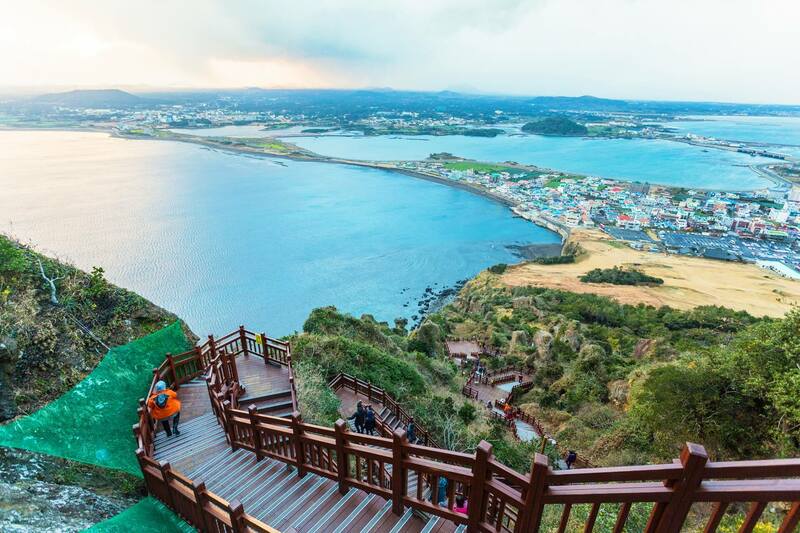 For instance, Jeju Island, an island locating at the southern tip of the country, hosts the highest mountain in Korea – Hallasan – and offers picturesque scenery with volcanic landscapes and white sand beaches. Spices and sauces play an important role in Korean cuisine, so traditional dishes mostly come with a strong flavour. The cuisine is also characterized by having lots of side dishes prepared with different cooking methods like stir-frying, grilling and braising. Kimchi (seasoned and fermented vegetables), a staple of the local diet served in almost every meal, has a variety of over 100 types to date and individual Korean household usually has their own recipes. 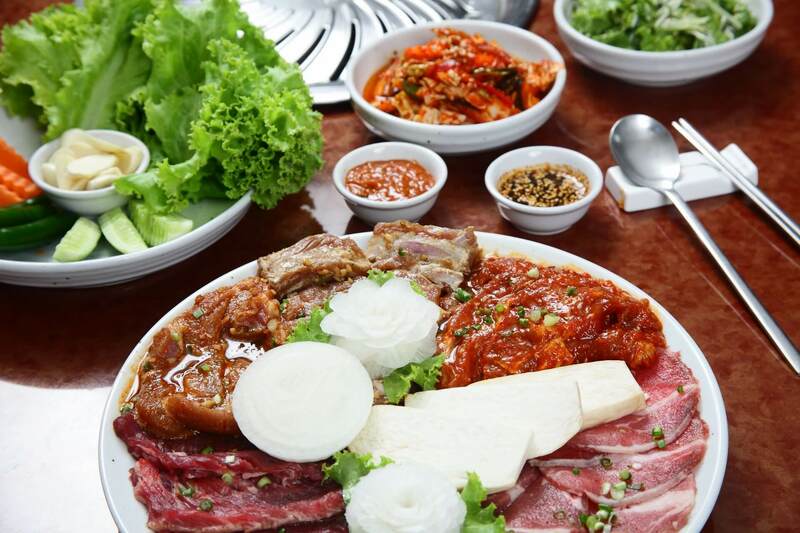 Korean dishes are often viewed to have a high health value due to the frequent use of vegetables and healthy condiments like garlic and ginger. Ginseng chicken soup and bibimbap (rice with meat and assorted vegetables) are two nutritional delicacies widely enjoyed by the tourists. 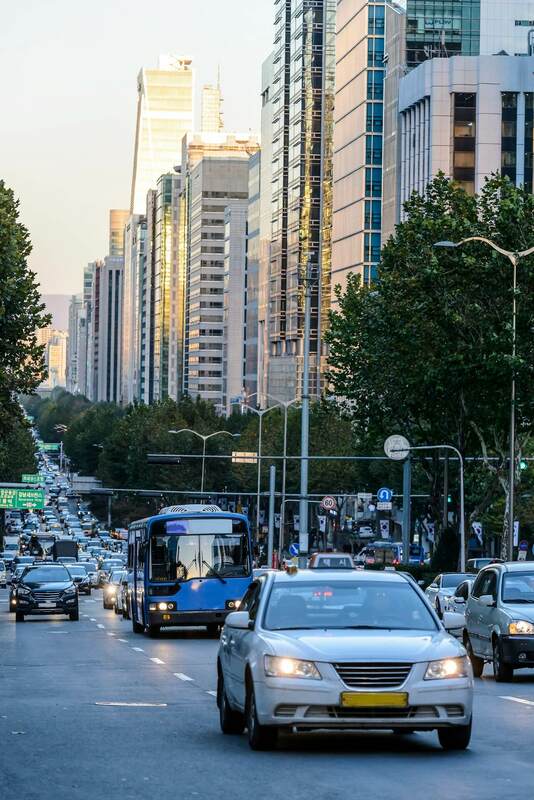 According to the bilateral working holiday scheme established between HKSAR Government and the Korean Government, working holidaymakers can take up short-term employment of not more than six months with the same employer during their stay in Korea. You are free to apply for a wide range of jobs in Korea according to your working experience and language skills. However, you cannot engage in some job categories that are against the spirit of the scheme or Korean national law. More information can be obtained at http://overseas.mofa.go.kr/hk-en/wpge/m_1505/contents.do. Working holidaymakers are protected by the law of Korea. They should be aware of the relevant labour legislation in Korea and be cautious in dealing with the terms and conditions laid down in the employment contracts. 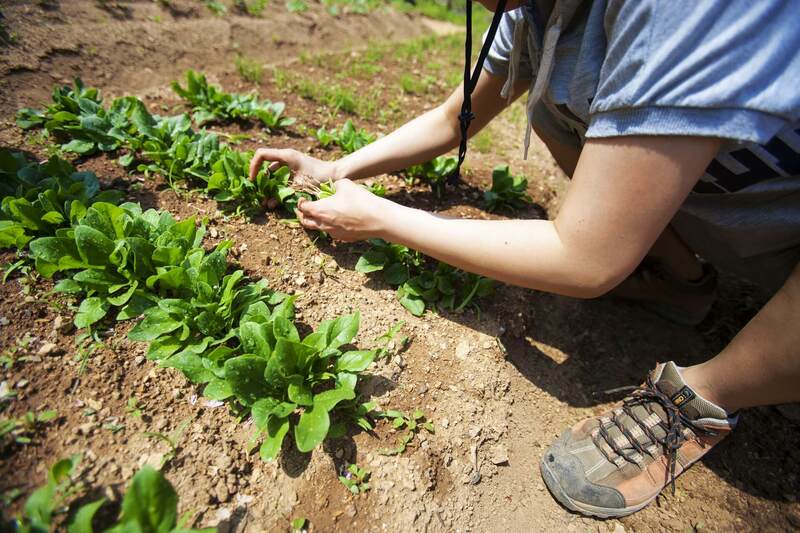 The minimum wage in Korea is 8,350 won per hour in 2019 and the "40-hour workweek system" is applied to the country. Moreover, working holidaymakers shall be aware that working hours on Saturday will be considered as extended hours, thus the hourly wage shall be calculated on the basis of: 8,350 x 1.5=12,525 won. The Korean Government also restricts all working holiday participants to work for no more than 1,300 hours a year during their stay in Korea. Additional information on relevant labour legislation and protection can be found at the Ministry of Employment and Labor (MOEL) website at www.moel.go.kr/english/. 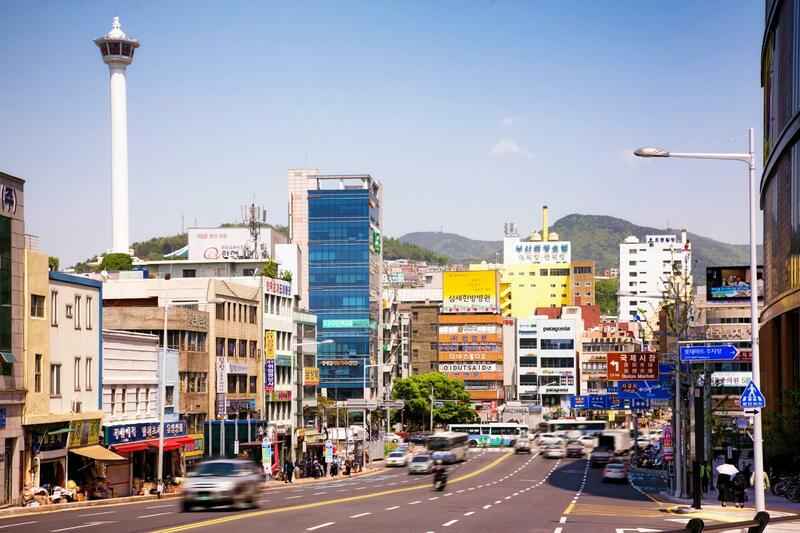 Working holidaymakers can seek assistance from the Working Holiday Info Centre established by the Ministry of Foreign Affairs at http://whic.mofa.go.kr/eng/. 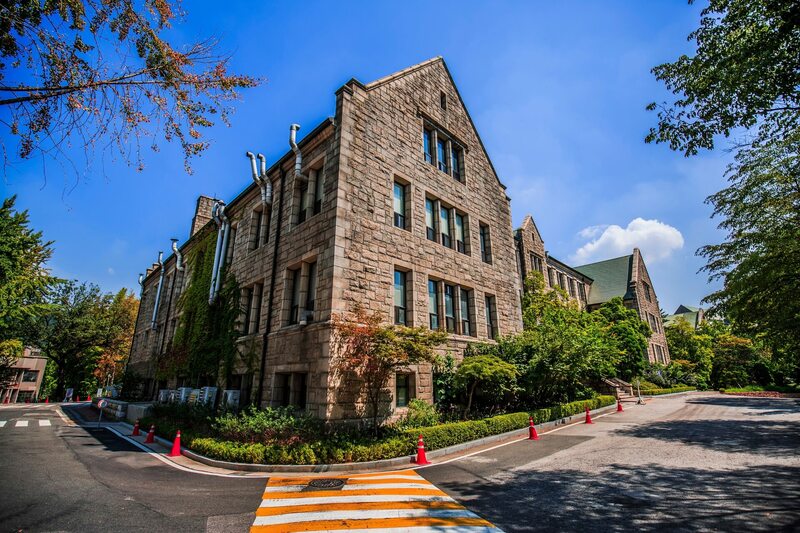 According to the bilateral working holiday scheme established between HKSAR Government and the Korean Government, working holidaymakers can enrol in one short-term course of up to six months during their stay in Korea. Korean language classes are popular among working holidaymakers, and some of them are even free-of-charge. Learn more from the websites of Seoul Global Centre and Korea Foundation (Korean only). 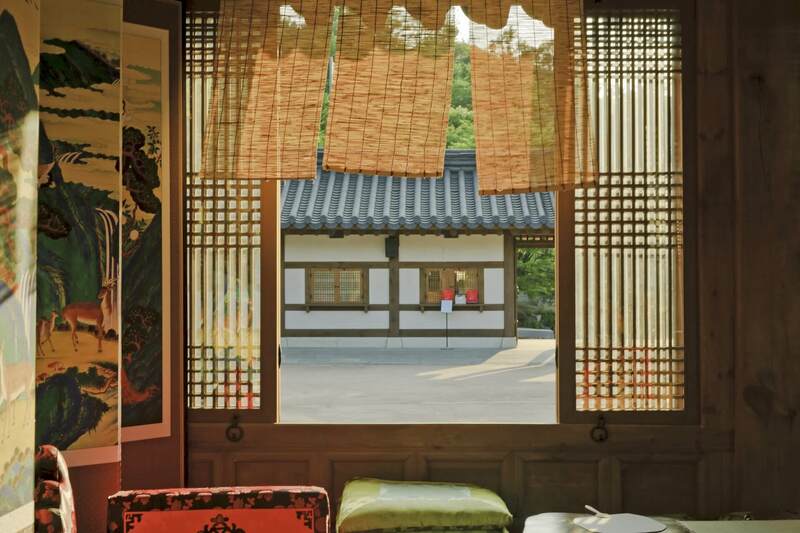 Korea offers a range of accommodation to suit your needs and budget, from rented or serviced apartments, to traditional "Hanok" (Korean homes). Youth hostel is one of the budget-friendly options you may consider. 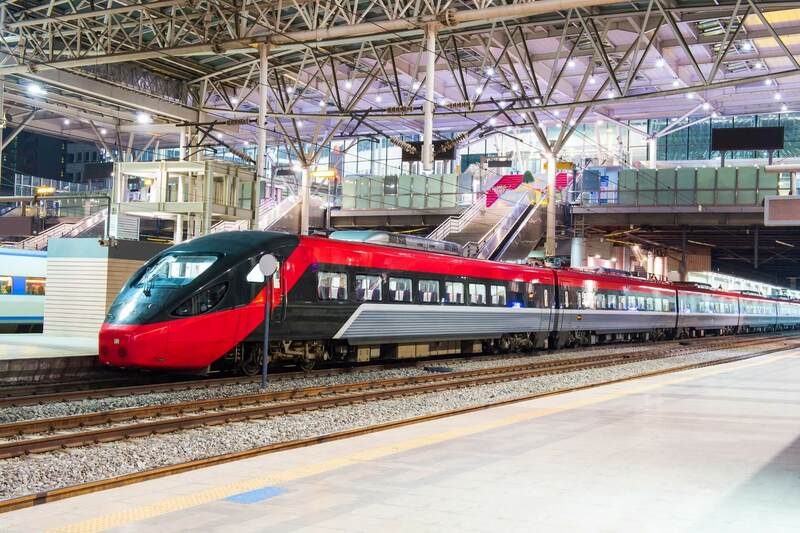 Korea has a comprehensive public transportation network that makes it easy and exciting to explore cities on a flexible schedule. You may choose to travel around by domestic flight, rail or express bus to different destinations. Major Korean cities have subway as well. 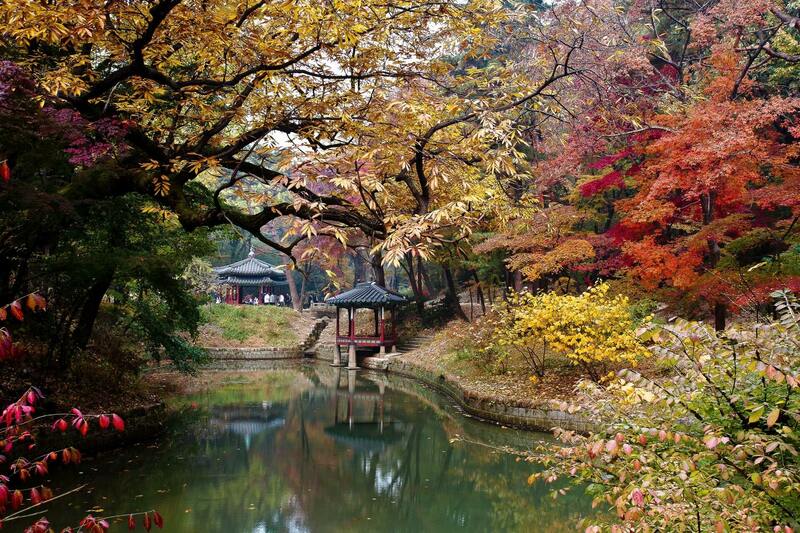 For more information about travelling in Korea, please visit http://english.visitkorea.or.kr/enu/TRP/TRP_MAIN.jsp. 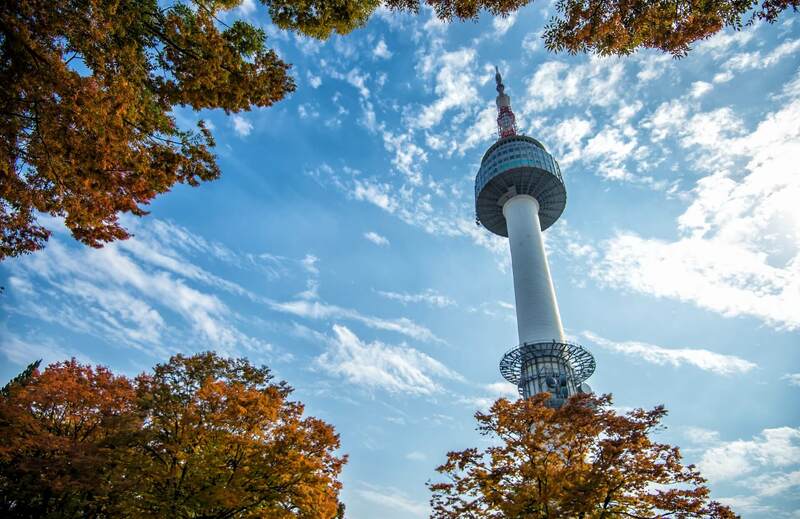 Korea has distinctive differences among the four seasons, with a hot summer season from June to September, and a cold winter from November to March. Various flowers cover the nation's mountains and fields in Spring. Autumn lasts from September to November. During this time, the country experiences sunny weather, with cobalt blue skies and spectacular foliage. Winter can be bitterly cold but it is a good time for skiing. Here we have gathered a number of hands-on tips to facilitate your trip planning and settling in Korea. If you have done a working holiday in Korea and have a tip or two to share, please email your thoughts to whsu@labour.gov.hk! When looking for accommodation, do a site visit if possible and do not judge only by the photos online. Seek help from locals/friends who have experience when signing contracts, so as to avoid getting into a fraud or conflict.